This South Indian style banana raita is best made fresh. 1. Beat the curd until smooth in a bowl. 2. Add sugar, green chilli and coriander leaves. 4. 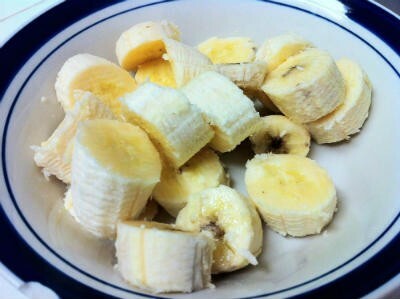 Add the chopped bananas and salt. Feel free to comment or share your thoughts on this Banana Raita Recipe from Awesome Cuisine.